Many people ask me to share my inspiration for the stories I write. It’s hard to define exactly, but location is always the catalyst for my stories. I already live in a very beautiful part of Australia—some would classify it as exotic—but there’s something refreshing and exciting about exploring in detail, through my books, a place I’ve been to and fallen in love with. I like to set my characters in unfamiliar surroundings and see how they handle situations that they may never encounter at home. For example, in Rosamanti, my heroine uncovers a real life mystery complete with maps, tunnels, and treasure. Would this—could this—have happened in suburban Sydney where she used to live? Humans behave differently when faced with a challenge—such as solitude, language, social mores, and cultures. I love watching the transformation that occurs in my characters when they are taken out of their comfortable hometown environments. At first they may be frightened or unsure, then through the course of the story, they dig deep and find strengths they didn’t realise they had. Their eyes open wider, their hearts welcome love, and happiness replaces the hurt or sadness that has been their baggage for a while. 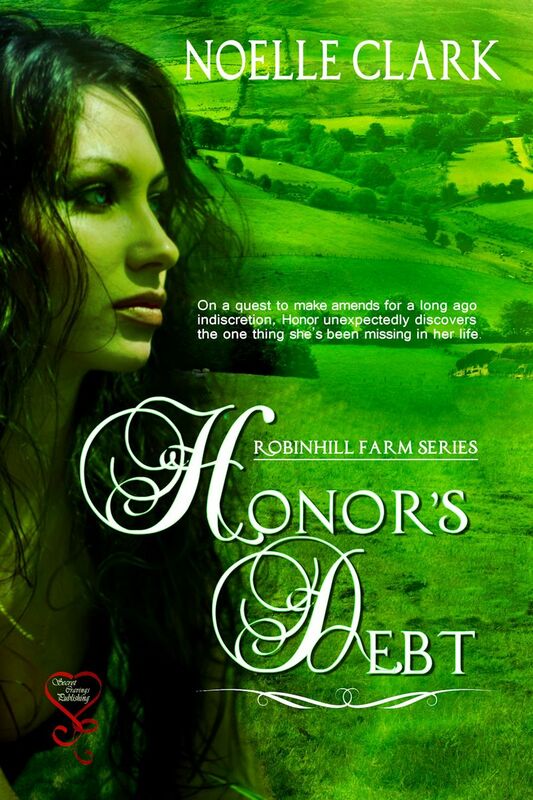 Honor Quirk, from Honor’s Debt, arrives in Ireland on a mission. She has a promise to keep. A debt to repay. At first she looks forward to meeting with the estranged family of her late great-grandmother, but it’s not long before she dreads it. Her transformation begins when she stands strong amid times when most people would give up and walk away. She grows and changes, as does the hero in this story. Writing Honor’s Debt gave me the chance to create, explore and challenge a whole cast of characters who each have their own unique stories to tell. 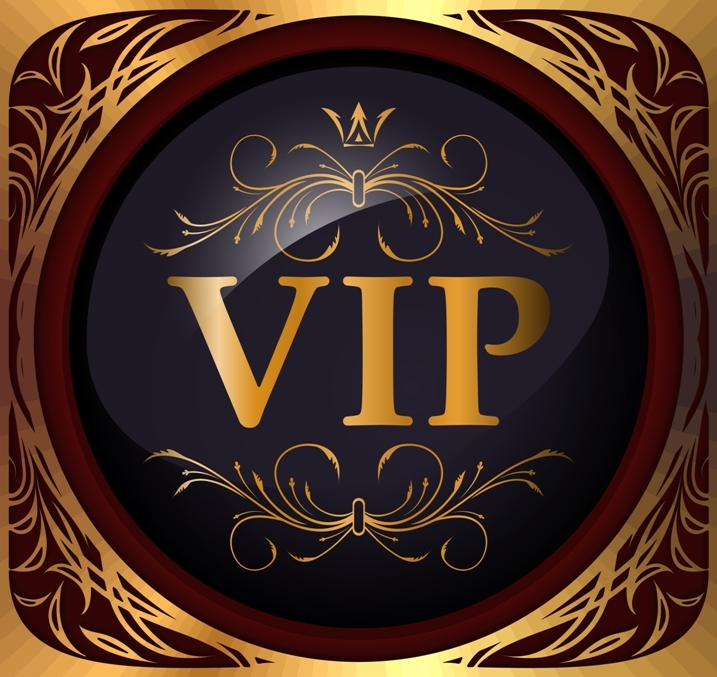 Half way through writing the book I realised that the O’Dohertys and the Cullens of Robinhill Farm are a study in human behaviour, each person with their own inner battles, desires and weaknesses. And so, I can’t wait to introduce readers to the captivating characters of Robinhill Farm, and the secrets waiting to unfold for its inhabitants. The real world is far from perfect, and as a fiction writer, I can almost play God. I can make good things happen to people. I can make people happy. I feel very privileged to be able to write uplifting, happy-ever-after stories set in lovely places, all because I have an imagination and a desire to write. Noelle Clark is an Australian author of contemporary romance and historical novels. Her books weave romance, intrigue, and adventure into colourful and often exotic locations around the world. Widely travelled, Noelle uses real life experience of places, culture, and people, as a backdrop to her stories, giving the reader an authentic taste of the location. Her novels feature strong, mature, heroines and heroes, who—often without knowing it—are ready for new beginnings. She lives close to the sea and shares her home with two cats and two dogs. She has two grown up children, and three very small grandchildren. When Noelle’s not writing and travelling, she plays guitar, tends her vegetable garden, enjoys the company of family and friends, and—of course—reading. Honor Quirk arrives in Ireland excited—and a bit anxious—about meeting up with the estranged family of her late great-grandmother. The welcome from the residents of Robinhill Farm, Dermot and Bryan, is confusing and far from comforting. One is warm, the other aggressive. The outwardly antagonistic Bryan makes it very clear he doesn’t want her there, branding her a gold digger. Dermot, on the other hand, is delighted to meet her. But Honor is no pushover and stands up to Bryan, letting him know that his bad attitude and trail of baggage have nothing to do with her. Despite their confrontational and hostile relationship, an undeniable attraction to each other creeps insidiously into the house on Robinhill Farm. They both desperately try to stifle the sparks, but living under the same roof makes it impossible. Unable to cope with the turmoil of living with Bryan, Honor runs away, straight into the arms of a charming newfound friend, Sean, who offers her a home—and love. Shattered, Bryan finally takes control of his irrational belief that all women are evil, and fights to bring back the woman he loves. But is it too late?